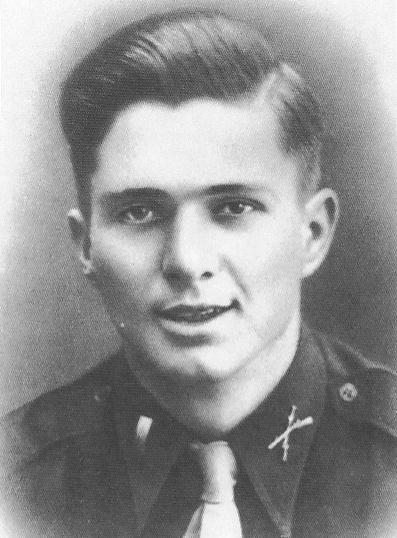 – Source: Citadel Alumni Association(Citation Needed) – SYNOPSIS: First Lieutenant (Infantry) Ralph A. Hardee (ASN: 0-439504), United States Army, was awarded the Distinguished Service Cross (Posthumously) for extraordinary heroism in connection with military operations against an armed enemy while serving with the 11th Infantry Regiment, 5th Infantry Division, in action against enemy forces on 9 August 1944. 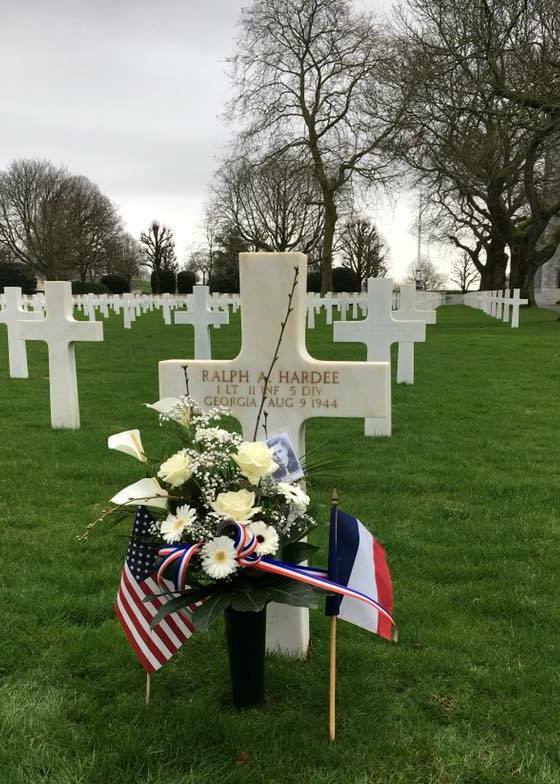 First Lieutenant Hardee’s intrepid actions, personal bravery and zealous devotion to duty at the cost of his life, exemplify the highest traditions of the military forces of the United States and reflect great credit upon himself, the 5th Infantry Division, and the United States Army. who is now living in Atlanta. for a short time at Camp Croft and later at Fort Jackson. is now in command of a replacement depot overseas. Lieutenant Hardee was an only child. – Source: The State, Columbia, S.C., September 6, 1944, p.3. at Wofford college about 1922, and will be remembered by many Spartanburg people. England in charge of a replacement depot. Mrs. Hardee is living in Atlanta. He was the only child of Col. and Mrs. Hardee. – Source: Spartanburg Herald, Spartanburg, S.C., August 28, 1944, p.10. action in France on August 9th. Field, Tampa, Fla. he spent eleven months in Iceland and a year in Ireland. Colonel Hardee is an Horry boy of the Maple section and is now serving overseas. – Source: The Horry Herald, Conway, S.C., September 28, 1944.